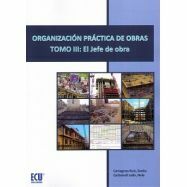 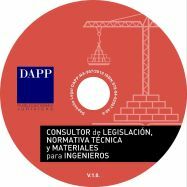 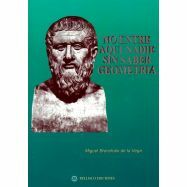 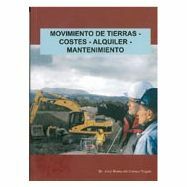 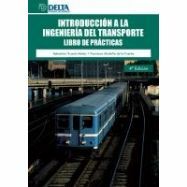 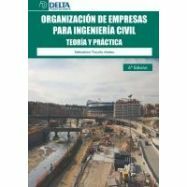 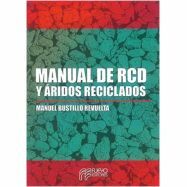 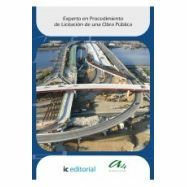 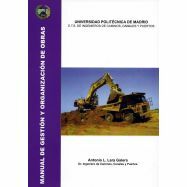 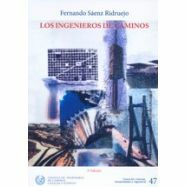 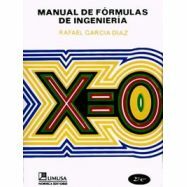 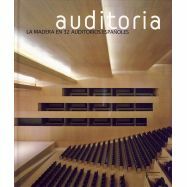 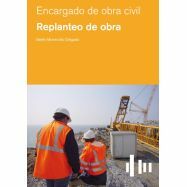 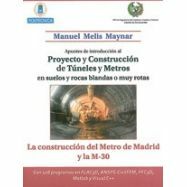 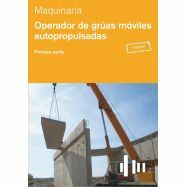 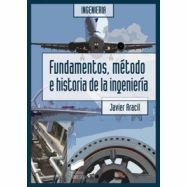 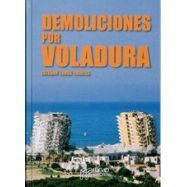 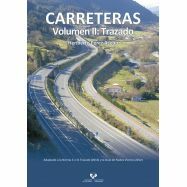 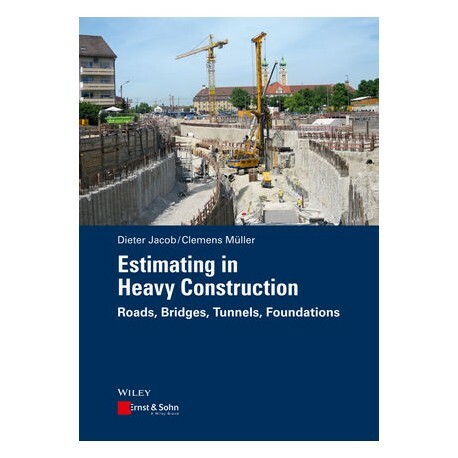 CONTENIDO:This book presents the theoretical background as well as best practice examples of estimating in heavy construction. 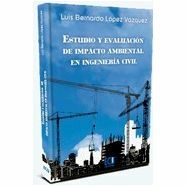 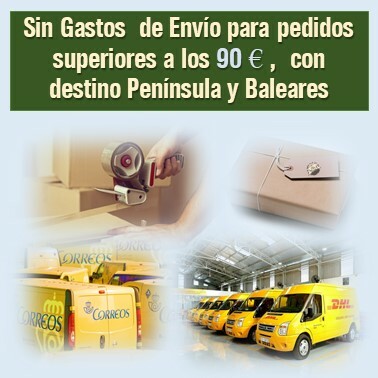 The examples stem from practitioners in international large-scale construction projects. 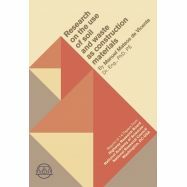 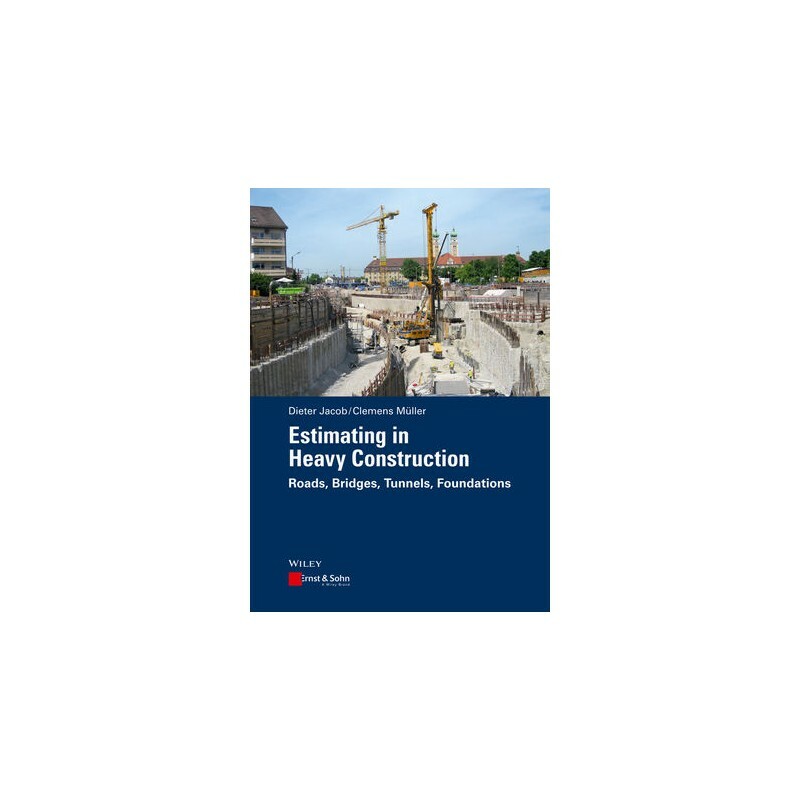 As distinct from other publications on estimating, this book presents specific numbers and costs are calculated precisely. 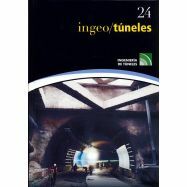 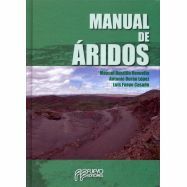 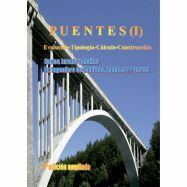 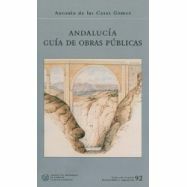 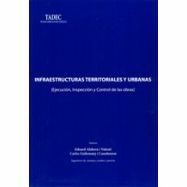 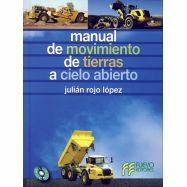 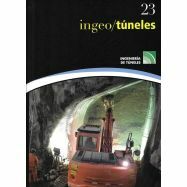 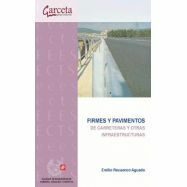 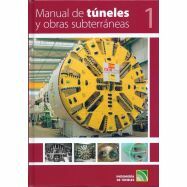 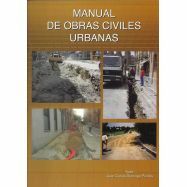 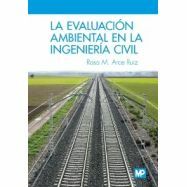 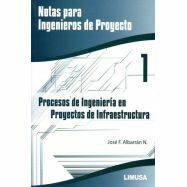 In this way the book helps to avoid errors in the estimating of construction projects like roads, bridges, tunnels, and foundations.